The Siena Chair has a traditional design with subtle detail to complement any garden. The durable steel is perfect for garden furniture because of its strong yet flexible quality. 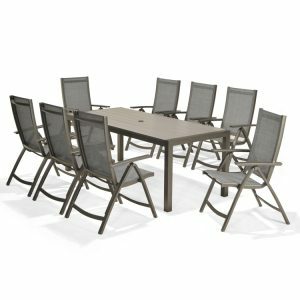 The iron grey colour has a traditional style for you to sit in whilst out on your patio or in the garden. 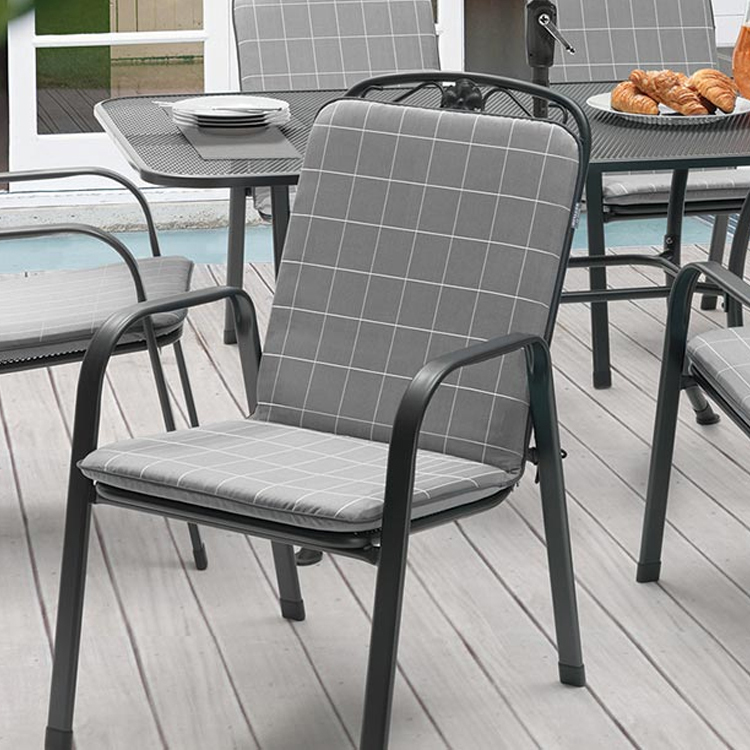 Mix and match with Kettler’s wide range of mesh garden furniture. 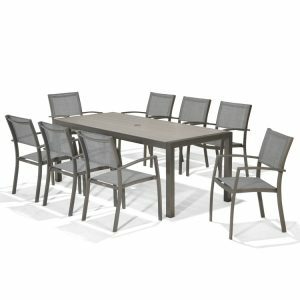 From square to rectangular tables as well as round tables; we have a wide choice to create a space for outdoor dining. Available at our store in Wellingborough. 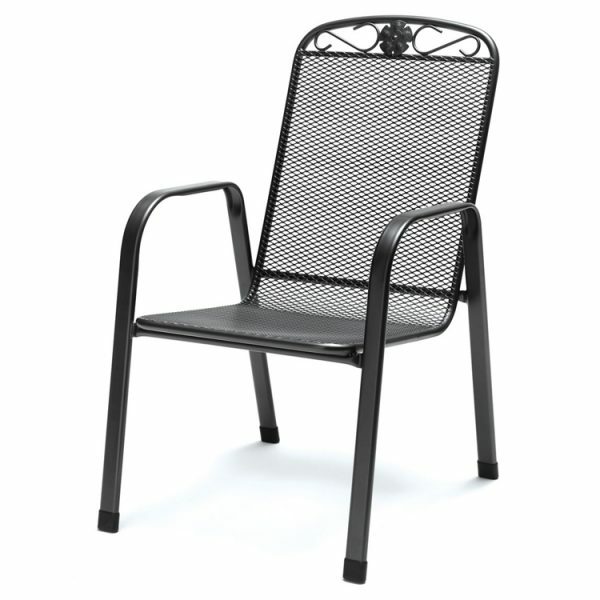 Material: Steel Mesh seat and back. Durable and long-lasting – Every steel product is treated with Kettler’s Enhanced Thermoguard+ process. 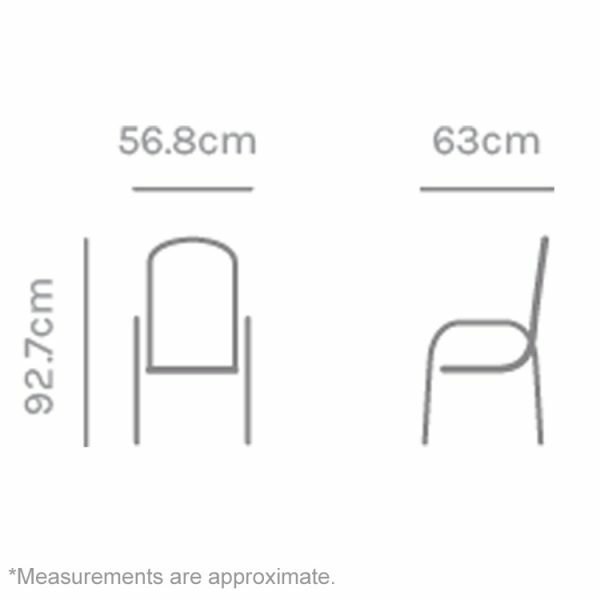 Mix and Match: Seat pads, Tables and Parasols are also available (sold separately). 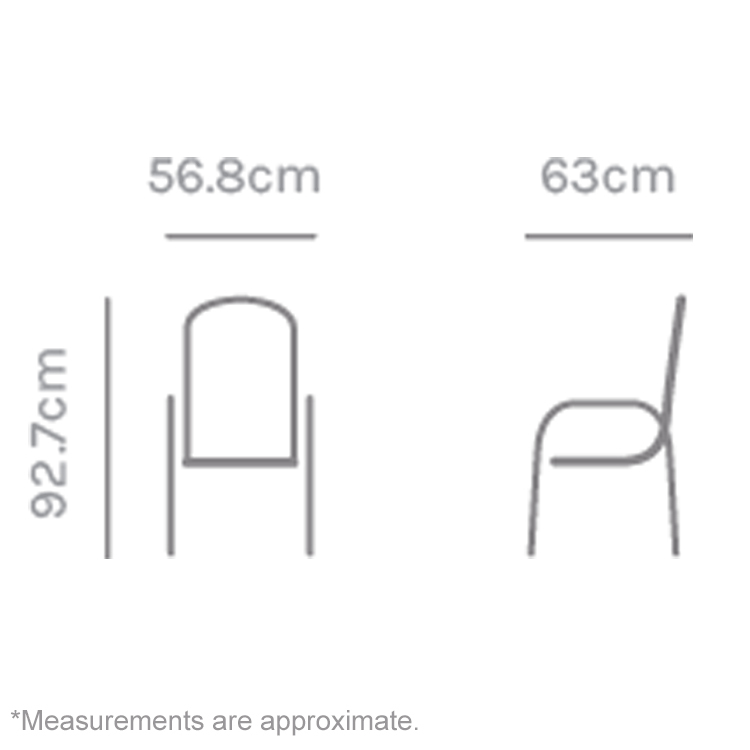 Kettler’s Metal Furniture is backed by a comprehensive 5 Year anti-rust warranty. Every steel product is treated with Kettler’s Enhanced Thermoguard+ process. Enhanced Thermoguard+ features state of the art coating technology, specially developed for outdoor conditions. 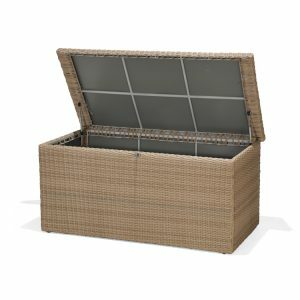 In short, it offers the best weather protection available and is only found on Ketler products. It requires practically no care except for an occasional wash with mild soapy water. Terms & conditions apply.